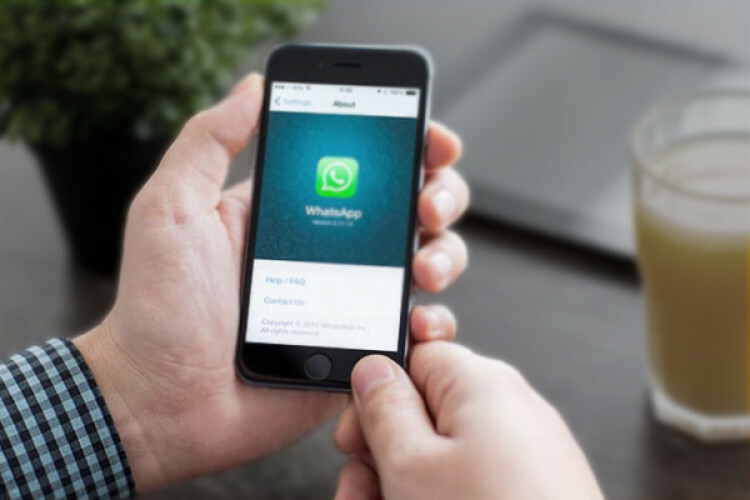 Whatsapp was under the scanner last year when false messages started spreading on its platform. On Wed, Whatsapp said they have banned over 6 million accounts in a span of 3 months in an effort to fight against fake news and platform abuse. Indian political party's workers use the app as a campaign tool for mass messaging os spread false news to sway voters. Whatsapp didn't name them but has warned them not to do so.